James A. Landon recently participated in a webinar by The Knowledge Group called, “Title Insurance: What Lies Ahead in 2017 and Beyond.” In the webinar he addressed title insurance and how the recent spike in growth may also bring more fraud and other business risks. Mr. Landon discussed the recent developments in title insurance and an in-depth analysis of the fundamentals to help present the best practices and tips to help avoid potential financial losses. 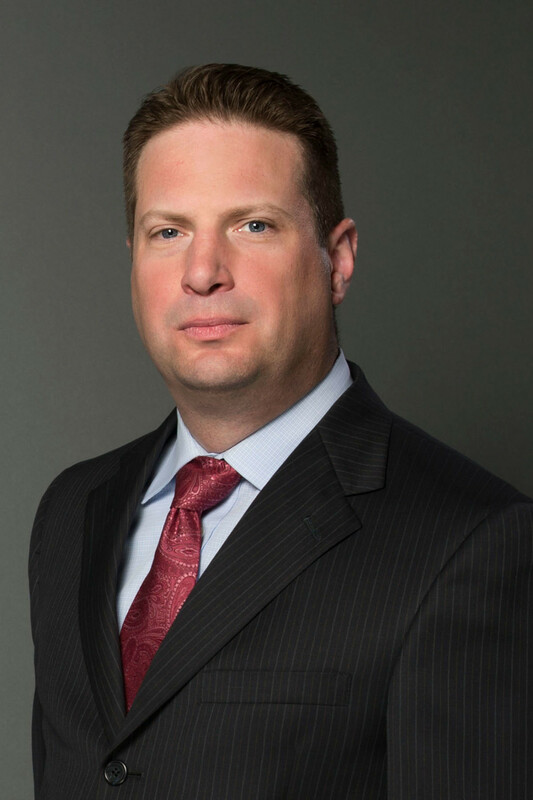 James A. Landon has practiced real estate law since 2002, but has been involved in real estate investment and construction for most of his life. Jim’s practice focuses on real estate transactions and land use. He represents individuals and privately and publicly held companies, in the purchase, sale, leasing, financing, and development of real property. He also represents title insurance companies on commercial purchases and refinancing transactions, as well as landlords in landlord/tenant matters.